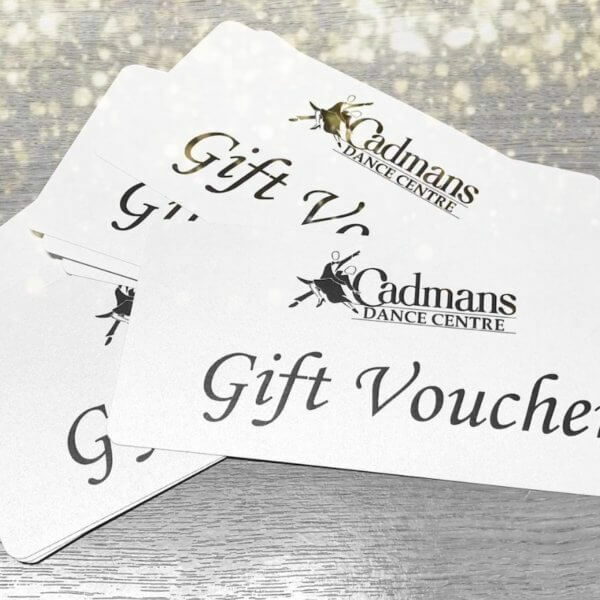 A centre of dancing excellence in Manchester since 1903, Cadmans Dance Centre continues to be the leading dance school in the area with over a hundred years of teaching people to dance. Ballroom dancing is know for its tradition and finesse. The dances originate from various parts of the world and consist of the Waltz, Tango, Foxtrot, Quickstep and Viennese Waltz. These dances are seen of the well known TV shows Strictly Come Dancing and Dancing with the Stars. Latin American dancing is known for its performance and flamboyance. 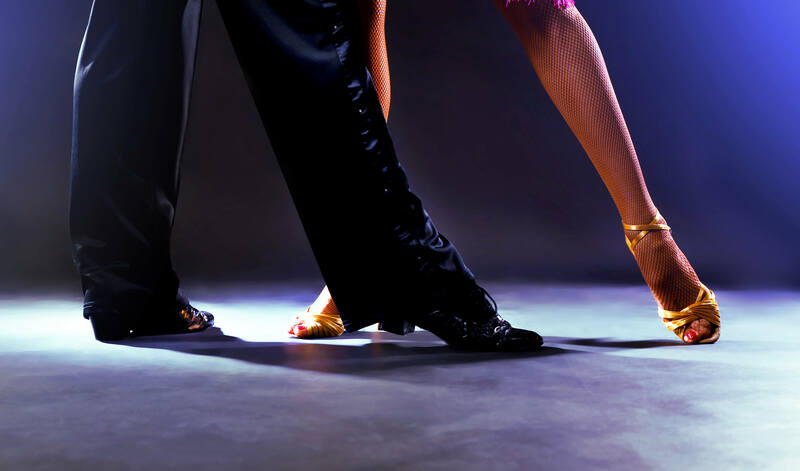 The dances originate from various parts of the world and consist of the Cha Cha Cha, Samba, Rumba, Paso Doble and the Jive. 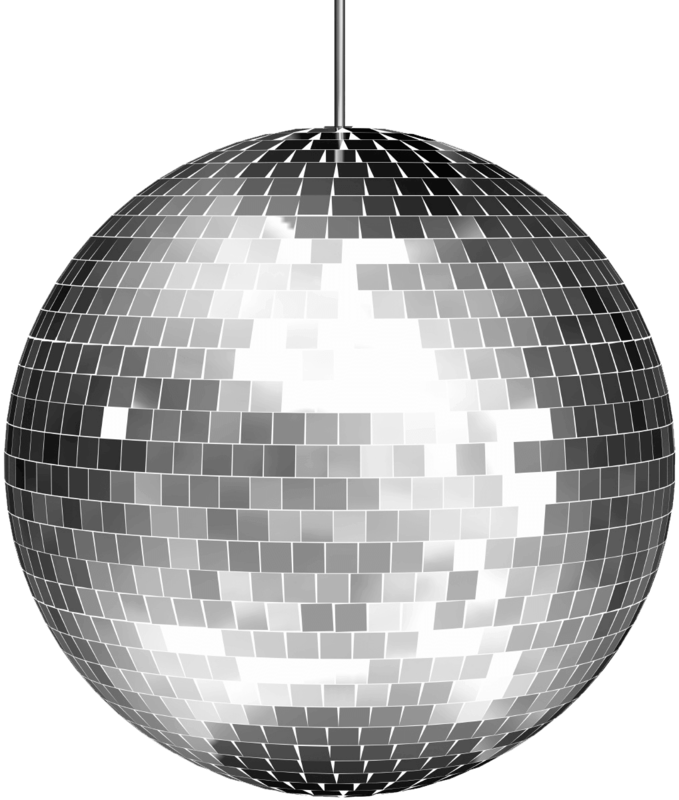 These dances are seen of the well known TV shows Strictly Come Dancing and Dancing with the Stars. Salsa is a popular form of social dance that originated in the Caribbean. 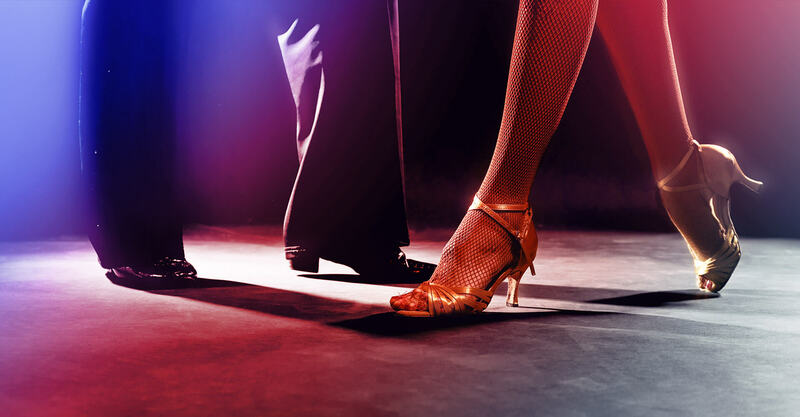 The dance, along with the salsa music, originated in the mid-1970s in New York and is a fun social environment to dance and meet new people. Commercial dance combines a mixture of styles such as street, Jazz, musical theatre and Contemporary. It is the type of dance seen in music videos and is a great way of keeping fit and boosting self confidence. Enhance your special day further with a dance created just for you. 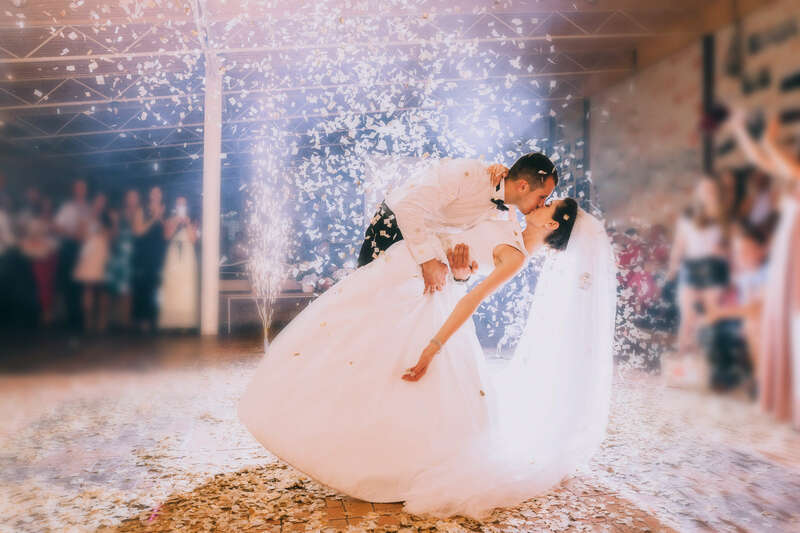 Whether it be your first dance, group dance or other, our teachers will help you to create a moment to remember on your special day. Ballroom dancing is known for its tradition and finesse. The dances originate from various parts of the world and consist of the Waltz, Tango, Foxtrot, Quickstep and Viennese Waltz. 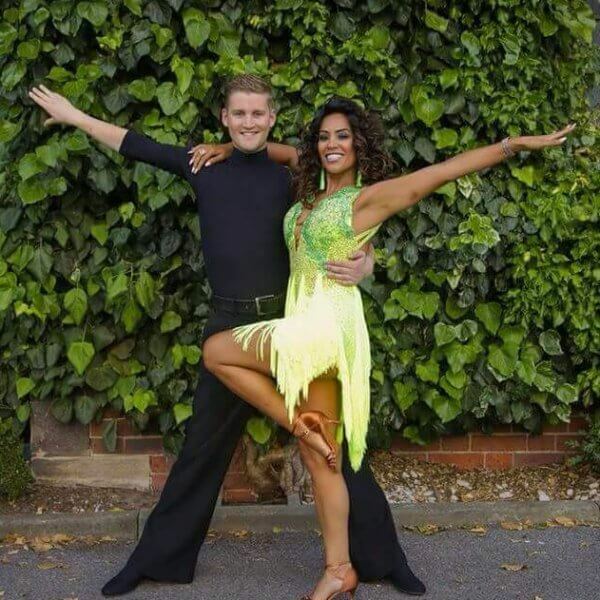 These dances are seen of the well known TV shows Strictly Come Dancing and Dancing with the Stars. Street dance is a dance style that encompasses a range of dance styles such as hip hop, funk and breakdancing and is often performed in groups our as individuals similar to those seen on stage or in music videos. Zumba is an exercise fitness program created by Colombian dancer / choreographer Alberto Perez, with a contagious blend of Latin and international rhythms that provides a fun and effective workout. Looking for a leisurely time in the day to excessive and and meet new people? Our weekly sequence class and social tea dances attract a friendly crowd who enjoy a cup of tea and a biscuit or two between twirling around the ballroom. FitSteps® is an energetic dance workout based on the graceful steps of Ballroom and the up-tempo steps of Latin dances to create a fun-filled classes where you don’t even realise you’re getting fit. Tap dance is a characterised by creating sounds on the floor by striking different parts of the foot when wearing tap shoes. There are two main variations of tap dance, which are rhythm tap and Broadway tap. We offer dance courses throughout the year which anyone can enquire and book on to. These are generally beginners courses to introduce the basic principle of the dance and can progress in to further courses and social events. Whilst a drop in class is the perfect social environment, it may leave you wanting to develop your dancing skill in greater depth. With a private lesson, an individual or couple are able to request specific areas they wish to improve, or simply ask your tutor to teach you to be the next World Champion, we will assist whatever the request. Does your child want a party tailored for them? We can provide an instructor to entertain your guests in one of our studio, teach them some fun moves and stage a performance at the end of the party for everyone to enjoy. Whether you would like a one off function, party or a regular event, at Cadmans we aim to offer a full package. with two rooms available for hire, licenced bar facility, music facility and specialist lighting to create the right mood for your event. We offer various styles of dance where you can take your dance experience further and challenge yourself to a staged development through medal tests where you are able to achieve awards for your technical progression and improvement for a given dance style. If you wish to take your social dance skills to a more competitive stage, there are various competition routes to take advantage of, whether it is socially as a School or team, or competitively as a couple or individual, we offer options for everyone in all environments. Whether it’s team building, a specialist showcase or your very own strictly style event, Cadmans Dance Centre can help you to create that specialist event. From the organisation right through to the dancers and their costumes, we have many years of experience and professionalism at your disposal. Are you looking to introduce dance in to your school? Cadmans can offer a DBS checked instructor to attend a regular or one off class to teach various types of dance. Whether it be before, after or during the normal school day, our team can work around the specific requirements of your school. Click HERE to view all our News & Events!